Custom and Semi-Custom, handcrafted wood garage doors in beautiful carriage house designs, offering old world charm with modern operation. Bring an element of class and style to your home. Distinctive looks coupled with exceptional curb appeal. 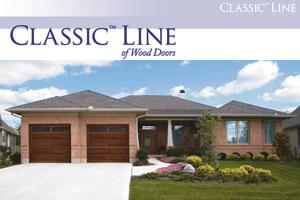 Find The Perfect Semi-Custom Garage Door with G&G Garage Door Co.
No matter what the architectural style of your home, G&G Garage doors has a Semi-Custom Wood Door to fit your needs. 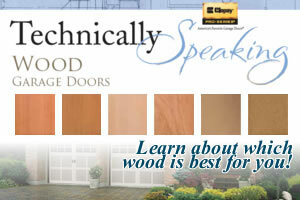 Each door is crafted with exceptional hardware for aesthetic beauty, reliability, and safety. For garage doors in Long Beach, Hermosa Beach, Manhattan Beach, and the surrounding areas, there is no other choice than G&G Garage Doors. 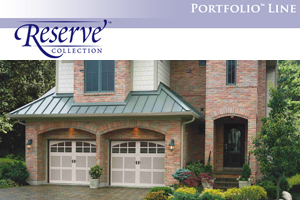 Contact us today for more information about our exclusive selection of garage doors.